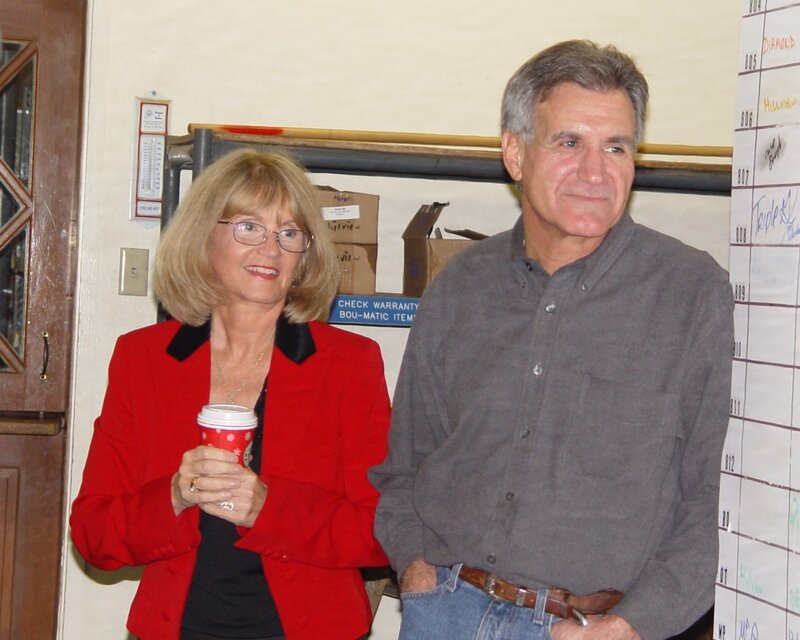 Richard and Susan co-founded Avila Dairy Equipment, Inc. (ADE, Inc.) in 1972. Since the beginning the company has brought with it extensive knowledge and experience in the dairy and financial industries. Richard worked at Brown Equipment Company (Now known as BECO) in the late 60’s and early 70’s from a serviceman to a manager. His dedication, commitment, and knowledge of the complexities of the milking parlor made him a scholar in the field. In a short period of time Richard would become one of the most respected and most influential milking industry professionals in the Central Valley. In fact, he has been called upon from dairy service companies throughout the country for his expertise. After 46 years as owner of ADE, Inc. he is still highly regarded as the most knowledgeable dairy equipment expert in the country. Susan worked the financial and management side of the company. Her skills in accounting, finance, budgeting and forecasts are second to none. Her extensive knowledge in the accounting field has created a system in Avila Dairy Equipment, Inc. that is known throughout the country. The inventory system she developed along with the program that she researched and adapted to the company has given the control that companies around the country are envious of. The initial accounting system was her brain child and to this day all the integral workings are still in place, keeping track of even the slightest details of the company. Which keeps us in control and on track for ever increasing profits.